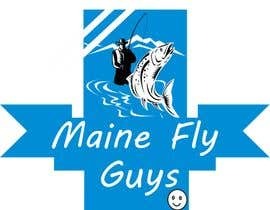 Our business is a Fly Fishing Store. 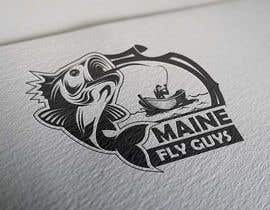 We'd like the logo to include something related to fly fishing. 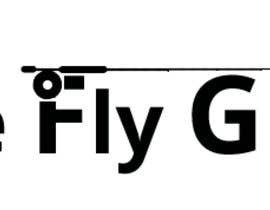 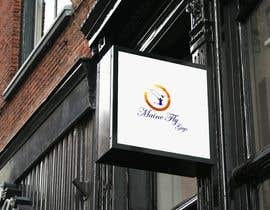 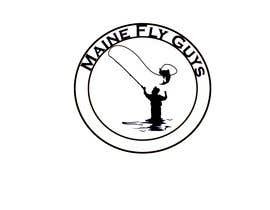 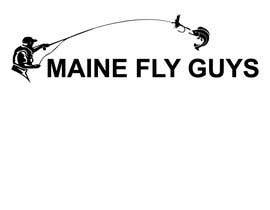 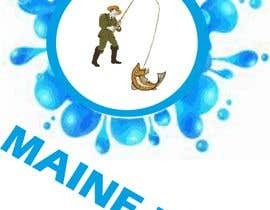 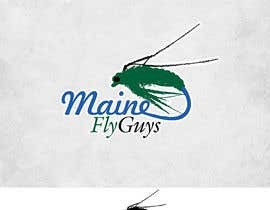 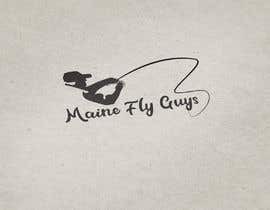 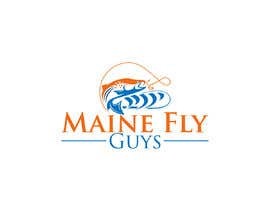 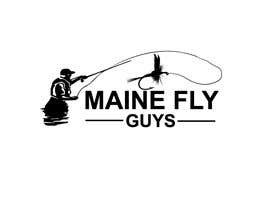 The name "Maine Fly Guys" should also be incorporated into the logo. 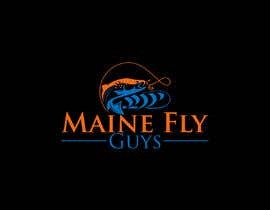 The logo should be adaptable in a way that it could be used on a hat, a shirt, and on products of various sizes. 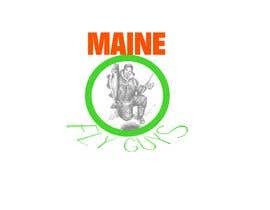 The logo can include color, Dark Green, Orange, more fall colors would be best, would also want the logo to look good in Black and White. 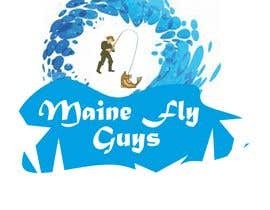 Maine Fly Guys shouldn’t be front and center. 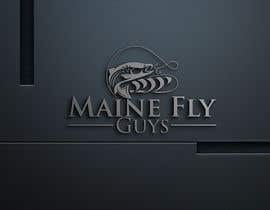 Try working a fish into the logo and maybe using the inside of the fish to depict the logo or other scenery. 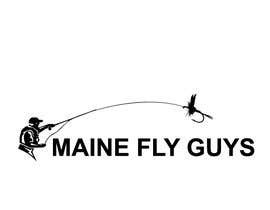 Also an idea would be to have a silhouette of a guy crouching and displaying his catch.